The pre-eminent resource on the status of human rights around the world, Human Rights Watch pressures governments, policy makers and human rights abusers to recognize and denounce abuse. The organization also works on behalf of refugees, migrants, political prisoners and others who are subject to human rights abuse. Founded in 1978 under the name Helsinki Watch in order to monitor the then-Soviet Union’s adherence to the Helsinki Accords, the organization has ballooned into a staff of experts, lawyers and journalists with a diverse expertise on the topic of human rights. With a vast array of fact-finding, impartial reporting targeted advocacy and local partnerships, Human Rights Watch works to make sure that the spotlight remains firmly on the maintenance of human rights around the world. 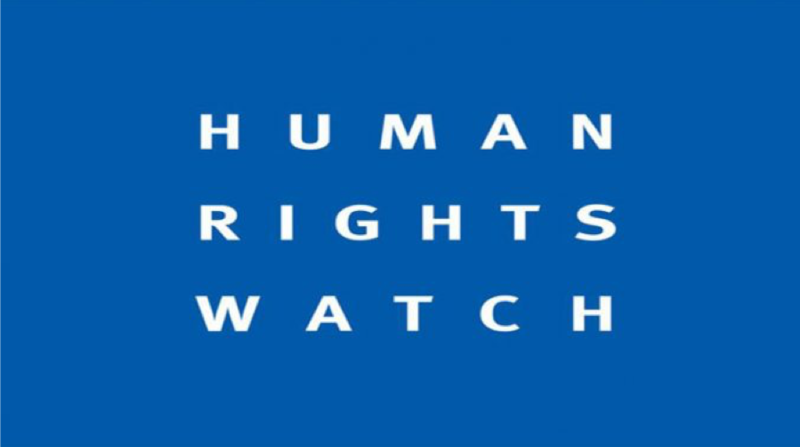 Given the organizations unique position in reporting on human rights, Human Rights Watch works directly with governments, the United Nations and regional groups such as the African Union and the European Union in order to push for policy change and promote human rights around the world. With reports on the likes of heavy-handed cronyism by the Chinese Communist party to LGBT discrimination in the US and environmental hazards in Brazil, the focus by Human Rights Watch is solely driven by a desire to address and alleviate human rights abuse across the globe.